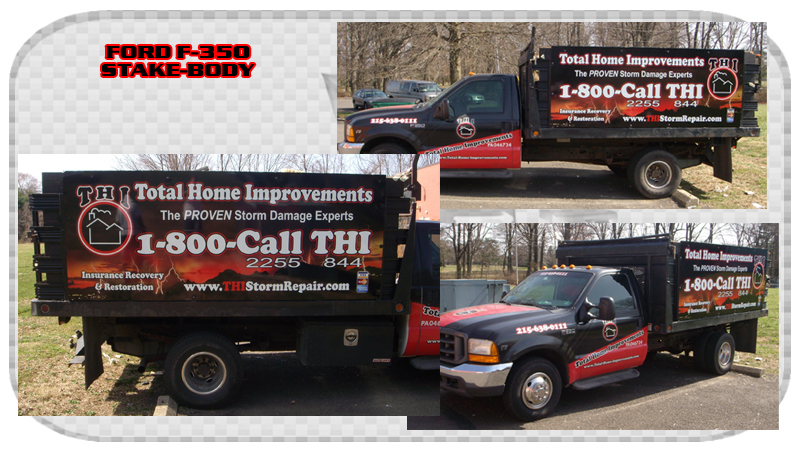 We recieve a great testimonial from Rich at THI and we wanted to share on our blog. 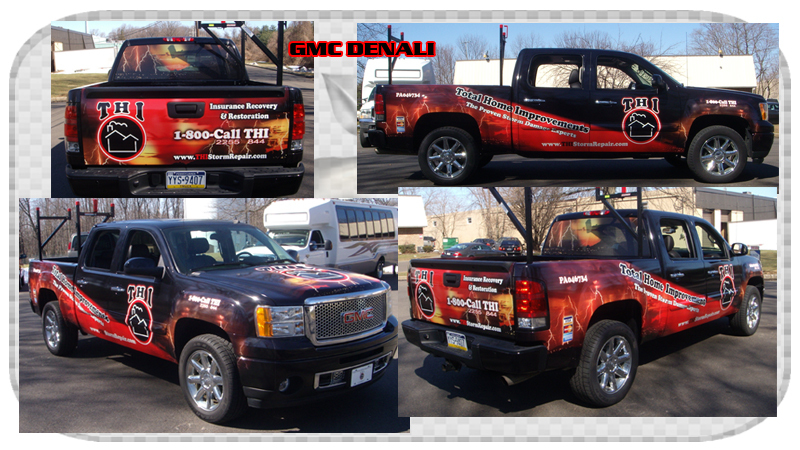 As the owner of a successful large fleet construction business I know the value of branding -- and the role vehicle wrapping plays in a branding strategy. 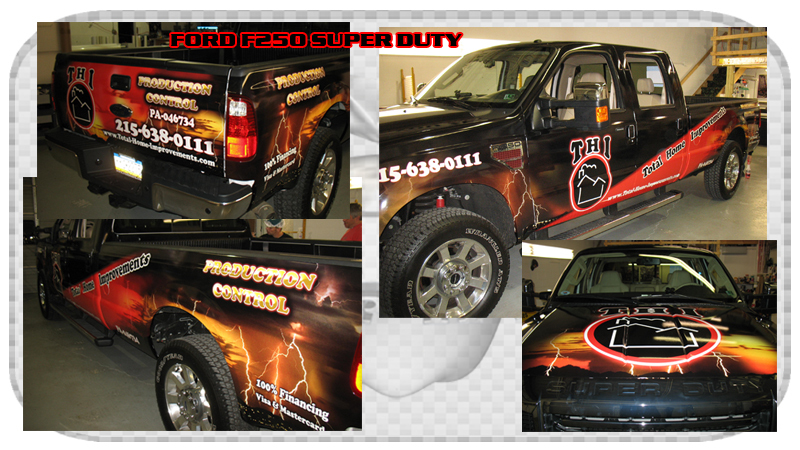 My company produces absolute top quality workmanship for our customers and I wanted our vehicles, which serve as moving billboards for my firm, to reflect that quality. 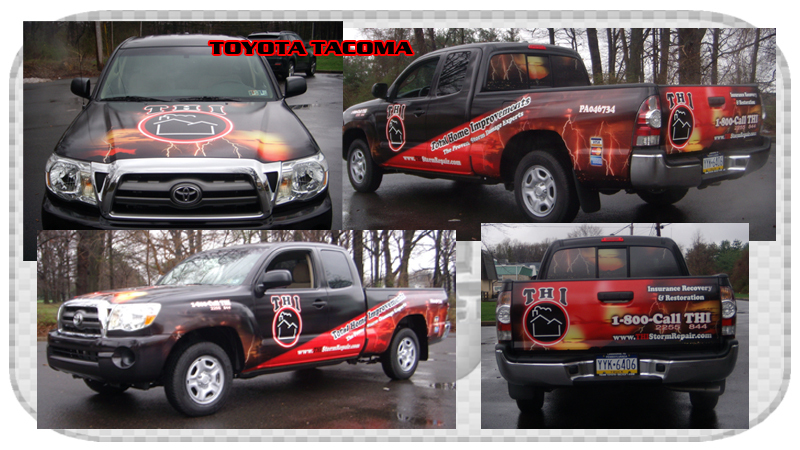 Prior to meeting Apple Graphics I had a great deal of experience with other vehicle wrapping companies, all of it bad. Apple Graphics changed all of that. Previously I had hired both local and national companies to wrap my vehicles and the result was always the same: Poor workmanship, Poor communication and a Poor result. By chance I met a representative of Apple Graphics and their presentation and professionalism convinced me to give them an opportunity. Right from the start Apple hit a home run for my company. 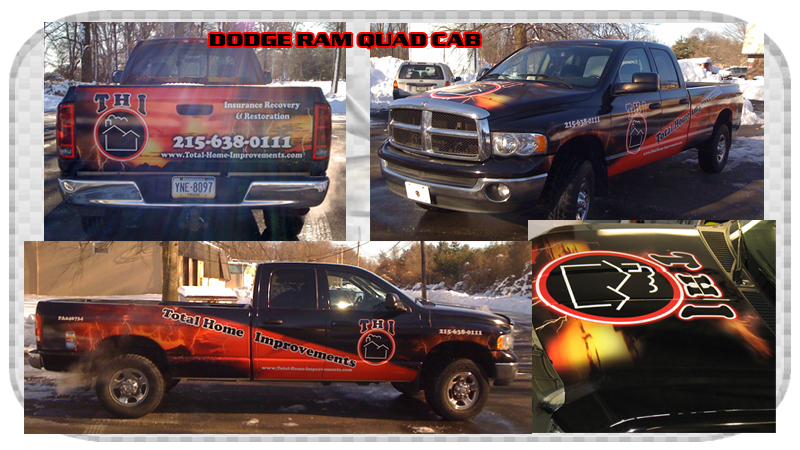 The first vehicle they did for us looked the same way the last vehicle they did - OUTSTANDING. Apple wrapped a total of eleven vehicles for my company. Our trucks are very eye catching - and everyone thinks we had them painted when actually Apple used a top quality vinyl product. And Apple's work has stood up to tough use, bad weather and time. As a rule I don't give endorsements, but Apple Graphics is the exception to my rule. I would recommend them to anyone - with the possible exception of my competition!